Karma, makers of the Karma Push Cap Technology, and Aptar Food + Beverage, a global leader in dispensing, sealing and active packaging solutions, have formed a collaborative relationship to provide instant-mix technology to the market segments focused on the growing trend of personalized, fortified nutrition. Aptar will leverage its global presence along with its diverse technology platform and application experience to optimize the potential of the Karma Push Cap by providing opportunities for Karma’s design to be used in the value-add convenient packaging area. Made of recyclable and FDA compliant materials, the Karma Push Cap is a delivery system that facilitates portion control and the ability to separate ingredients that are otherwise not shelf-stable. 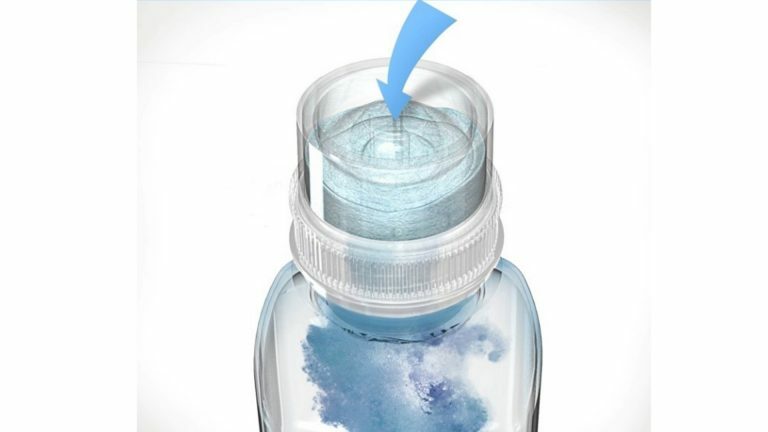 The closure solution includes a delivery system that can infuse either powdered or liquid ingredients into almost any substance. The Karma Push Cap was first introduced in 2011 as the breakthrough component of Karma Wellness Water, a natural and nutrient-enhanced beverage promoting wellness by delivering fresh, undiluted vitamins at the time of consumption. The impact of the Karma Push Cap has the potential to reach beyond mainstream beverages and cross into diverse industries such as dietary supplement, pharmaceutical, medical, agricultural and chemical. The possibilities for the Karma Push Cap go far beyond conventional closure technology. This patented cap technology is sophisticated, simple, and streamlined. For more information about Karma Push Cap, visit www.KarmaCapCo.com or email info.fb@aptar.com.